Studies and development work on a patented hybrid aerobic and anaerobic digester continue. Bioplex Ltd and Aria Farming win the 2018 National Energy Efficiency Awards, RHI Project. Modern society produces more and more waste materials, with an ever increasing demand for energy, water and fertiliser whilst facing the challenges of climate change. Anaerobic digestion and composting are well know methods for the treatment and recovery of wastes containing organic material. A major breakthrough is the successful development of multi-stage anaerobic digestion and composting, the patented Bioplex process. This can treat a wider variety of feedstocks; resulting in biogas, natural fertiliser and fibre. In some cases, there are no excess liquids, reducing the cost and hassle of storage and spreading. 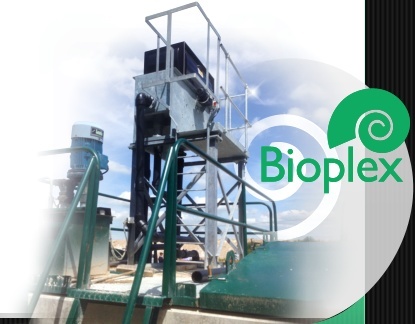 The Bioplex process includes a revolutionary new pre-digester for the processing of farm and horse stable manures; grass and other energy crops; food and catering wastes; trade, garden and local authority wastes. It can be used as an add-on to enhance conventional anaerobic digesters or supplied as a complete system.  The process times is down to several days, resulting in a smaller AD plant and footprint. Patents have been granted in many countries to cover the process, demonstrating the innovative nature of the approach. The modular plant is relatively odourless, clean and compact; sealed vessels prevent cross-contamination and disease risk from birds, rodents and insects. Digested and composted solid material can be used as organic fertiliser-rich fibre for soil conditioning and as a growing medium, with the environmental and political advantages of replacing peat and petrochemical based fertilisers.  After several years of research and development (see Bioplex News and Updates) and extended testing, the technology is ready. 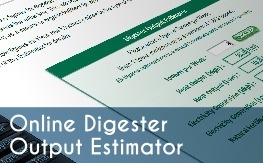 Our Online Estimator gives an idea of energy and nutrient outputs you can expect from a digester. Please contact us for more specific enquiries.